A year-long study published by The American Journal of Pharmacy Bene fits in 2012,analyzed the results of oral oncology medications on cost and patient outcomes. It concluded that specialty pharmacy programs promoting oral oncology drugs in treatment regiments increased patient adherence and lowered overall medical costs by 13 percent, or about $13,000, in the first year of treatment. According to the study, the savings largely resulted from a reduction in outpatient hospital costs by more than 40 percent. Over the past decade oncology treatments have shifted toward increased use of highly targeted oral medications. This has enabled patients to receive treatment at home rather than in an inpatient or outpatient setting. Specialty pharmacy programs provide unique services not available from a typical retail pharmacy. These include access to trained nurses, specialized pharmacists with additional training in oncology, improved patient education, proactive follow-ups and intervention and management of potential side effects. Specialty pharmacy programs that educate patients about their cancer care and help manage side effects also improve patient adherence to therapy. This leads to substantial reductions in overall medical costs, as well as better patient outcomes. The study reported that patients without access to specialty pharmacy programs required intravenous chemotherapy 58 percent more often, because of non-adherence, than patients with access to the programs. It is well documented by other studies that non-adherence leads to higher health care costs in the future. While the total drug spend for pharmacy plans with specialty drug programs rose due to increased adherence and shifting costs out of medical plans and into pharmacy plans, the total cost of providing treatment to those patients dropped and patient outcomes improved. 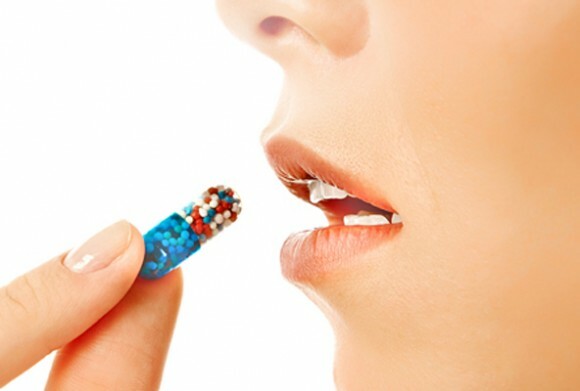 New oral oncology medications are convenient and effective, but are also expensive and toxic. Debilitating side effects and out-of-pocket costs are the two primary drivers of non-adherence. Plan sponsors should consider investing in specialty pharmacy programs with an integrated approach to clinical management for cancer patients in order to improve outcomes and reduce costs. A summary of the study can be found here.